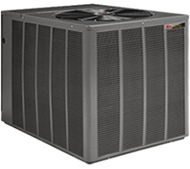 Selecting an air conditioner for your home is a big decision. It's an important investment today. It will play a key role in your home energy expenses for years to come. Most new homes with central air come equipped with a standard builder's model. However, when replacement becomes necessary, property owners can upgrade their air conditioning by specifying a more energy-efficient system. High SEER models are generally more expensive, but can easily make up the difference by reducing your home energy bills over the long run. When a furnace loses or wastes heat, it requires more energy to keep your home warm. Some furnaces lose heat through the walls of the furnace cabinet. Energy-efficient furnaces like Ruud's full line of state-of-the-art models significantly reduce this loss with a blanket of insulation that lines the inside of the cabinet walls. As cold as it gets outside, you'll heat up the productivity indoors. 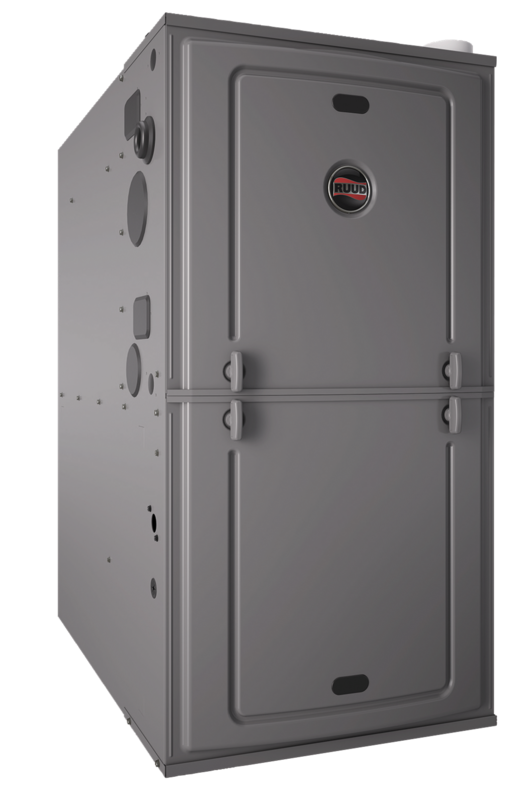 Ruud has the most comprehensive, feature-loaded lineup in the heating industry. Our super-efficient technology provides savings on both gas and electricity. Whatever Ruud heating option you choose, you can depend on energy-saving, cost-effective, reliable performance for years to come.